Artist Ben Bishop appears at Double Midnight Comics on Saturday, December 15, 2018 from 11 AM – 1 PM for a Teenage Mutant Ninja Turtles signing. 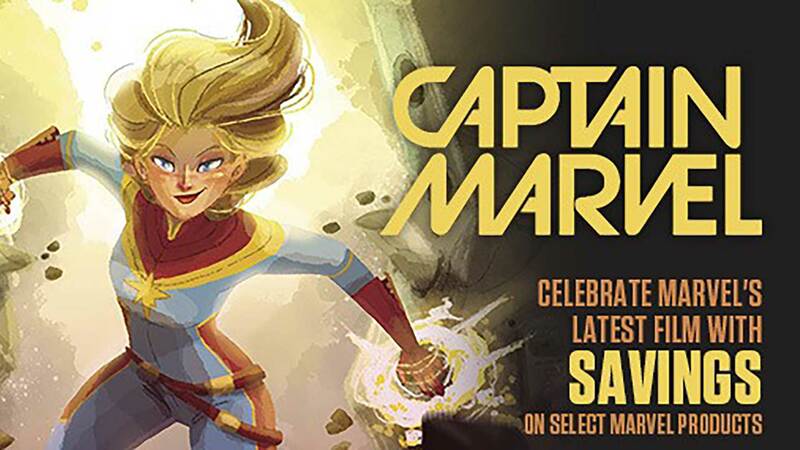 Get ready to Assemble on Saturday, May 5th for Free Comic Book Day! We are uniting on two fronts for the event as our Concord store celebrates five years! 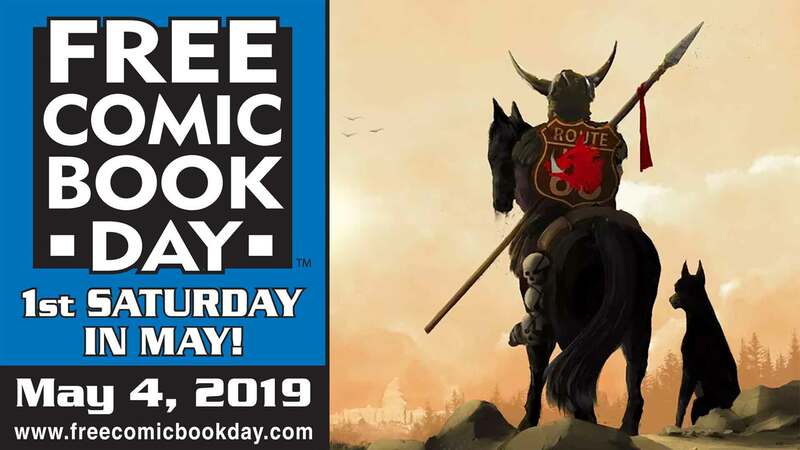 Stay tuned for guest announcements, special events, contests, raffles, door prizes, tons of free comics and how you can be involved in our biggest event of the year! Trust us when we say you won’t want to miss out on this year’s event! Best Costume: $250 CASH, $150 store gift certificate, and prize containing tons of goodies! Best Male Costume: $100 store certificate and more! Male Runner-Up: $75 store gift certificate and more! Male Second Runner-Up: $50 store certificate and more! Best Female Costume: $100 store gift certificate and more! Female Runner-Up: $75 store gift certificate and more! Female Second Runner-Up: $50 store certificate and more! In addition, we will have our annual kids costume contest (prizes TBA!). This year, we will be mixing it up a little bit! We will have an onstage contest taking place, so everyone interested in entering will need to register at the event (and make sure to have their photos taken with our friends at Nerd Caliber!)! Contest will take place at 5pm! Judges and hosts to be announced! Artist Ben Bishop signs at Double Midnight Comics on Wednesday, October 25, 2017 to celebrate Teenage Mutant Ninja Turtles Day 2017! Joe Pruett (Black-Eyed Kids) and Paul Jenkins (Alters, Replica) appear at Double Midnight Comics on Friday, September 15, 2017 from 5:00 till 8:00 PM. Friday: 10 a.m. - 11:59 p.m.